The consortium, founded in 1997, brings together a group of European universities, one from each country, that have a particular interest in developing a culture of innovation and in the role of the university as a catalyst for collaboration and the transfer of research and knowledge to society. The ECIU universities are characterised by the strength of their research, by being, in many cases, under 50 years' old, and by their deep involvement in innovation and transfer. 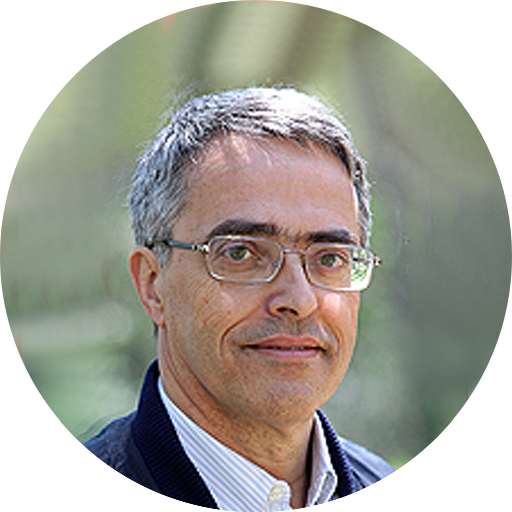 Lluís Tort Bardolet, Professor of Physiology with the Department of Cell Biology, Physiology and Immunology, is the UAB vice-rector for Strategic Projects and Planning and is the member of the Governing Team in charge of relations with economic and territorial agents, both national and international, for the promotion of transfer. Prof. Tort has been vice-dean of the Faculty of Science, director of the Department of Cell Biology, Physiology and Immunology, coordinator of the BIOcluster, president of the Catalan Biology Society (IEC) and an evaluator for ANECA-Academia, AQU, the European Commission and scientific agencies in Canada, Norway, Chile, Belgium and Taiwan. ECIU has two academic boards: one for innovation in teaching and learning and another for entrepreneurship and the social impact of research. He also heads working groups on European presence, quality in research and external promotion.